Our most popular cosmetic dentistry procedure, porcelain veneers, can change all aspects of a smile. Color, shape, size, and texture can be completely redefined with these handcrafted, one-of-a-kind dental restorations. Dr. Scott uses one of the finest dental laboratories in the United States where experienced ceramists create each porcelain veneer according to exact specifications. 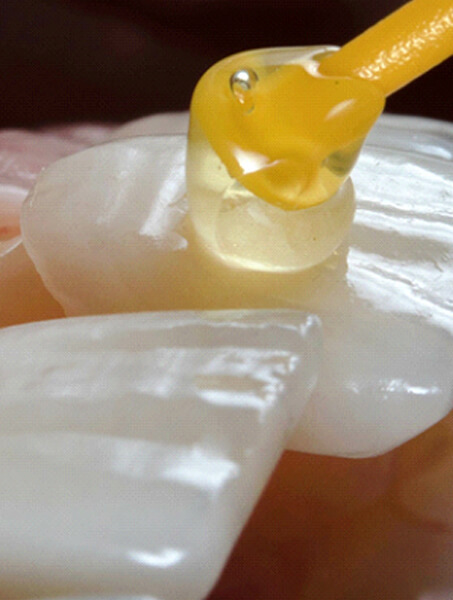 Empress or Velspath porcelain veneers reflect light like natural tooth enamel for a completely natural appearance. If you’d like to look younger and more attractive, but you hesitate at the thought of a surgical facelift, schedule a veneers consultation with Dr. Scott in West Monroe, LA. At your appointment, he’ll sit down with you to discuss the aspects of your smile you’d like changed. After studying your records and preferences, he will recommend cosmetic dentistry procedures that will achieve your unique goals. Dr. Scott places a high priority on the appearance, longevity, and comfort of his dental work. Rest assured, your porcelain veneers will be designed to fit properly for optimal function and lasting results.